Regular maintenance on your HVAC system can greatly improve the energy efficiency of your home, as well as increase the longevity of the system. The same goes for checking the furnace filter and keeping it clear of any debris, or even replacing it. Many homeowners are unsure how to look for this kind of damage or even where to begin. Quam’s has experience, the tools, and the materials to get your ductwork in good-as-new condition to help your furnace perform at its best. 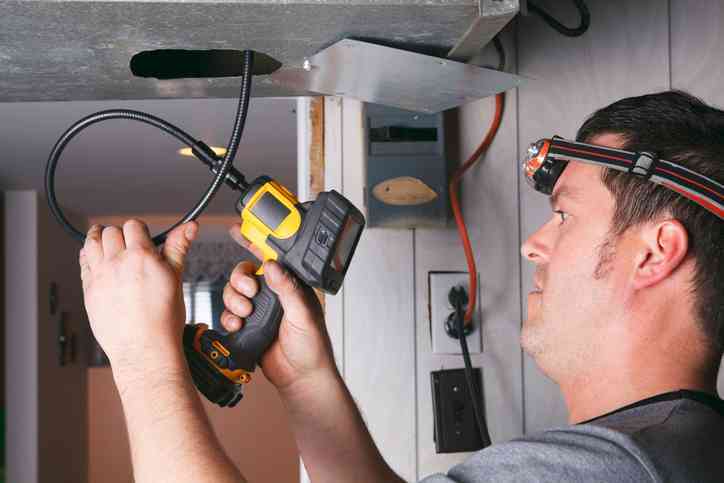 By using a camera, we are able to investigate every nook and cranny of your ductwork. Clogs, seams breaking away, or even holes in the ductwork will be discovered and relayed back to the homeowner. Quams can clean the ductwork shortly thereafter if it is needed. Air quality is greatly affected by HVAC systems in the home. 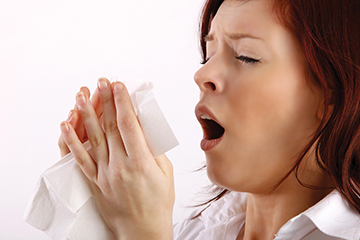 If ducting isn’t clean, dust, pollens, and other allergens can be spread throughout home. Homeowners with allergies or other respiratory difficulties can be adversely affected by this debris buildup. In addition to duct cleaning, we also clean the registers inside and out throughout the house to remove any build up and sanitize the ducts and venting with an environmentally safe sanitizer. Do you notice an odd smell in the air around your home, even after opening the windows to let in a little fresh air? Is it harder to breathe once you enter your home? Is your furnace having to working extra hard, which is producing larger energy bills? Call Quam’s today to schedule duct inspection or regular maintenance schedule.